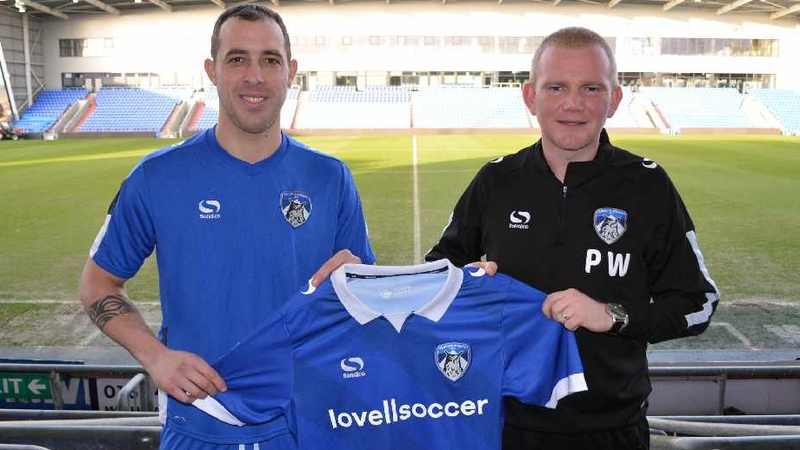 Oldham Athletic have confirmed the signing of a former La Liga striker. Urko Vera has signed a permanent deal until the end of the season. 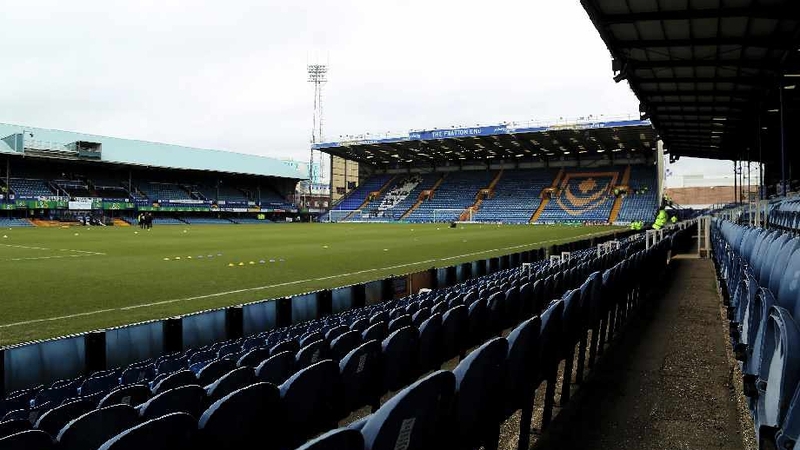 The 31 year old is available to play against Macclesfield on Saturday, which will come as welcome news for caretaker manager Pete Wild – as striker Chris O’Grady is ruled out with an ankle injury. Vera has played for a number of teams in Spain, including Basque giants Athletic Bilbao. He has also played with SD Eibar, earning promotion from the Segunda Division to La Liga as champions, as well as scoring 17 goals in 38 appearances for CD Mirandes. The forward has also represented CA Osasuna and SD Huesca in Spain, before moving abroad to play in the K League with Jeonbuk Hyundai. He won the league with his side in South Korea. Following that spell, he has been playing for Champions League side CFR Cluj in Romania, as well as Astra Giurhiu. Vera has been given the number 11 shirt at Latics. 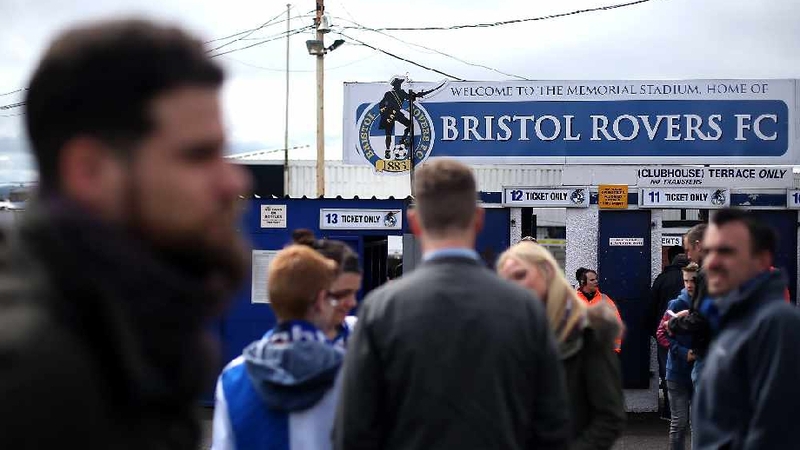 Rochdale are on the brink of being safe in League One after a remarkable turn around in form, coupled with a 1-0 win at Bristol Rovers on Easter Monday, meant that they only need a single point from their last two games to be sure of avoiding the drop. 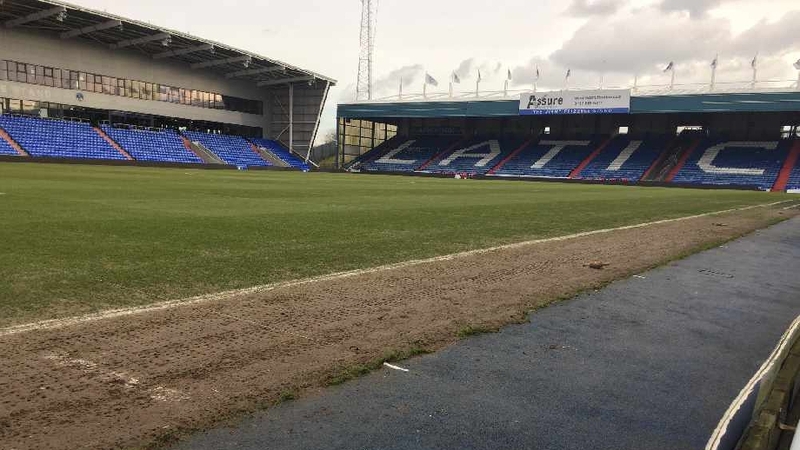 Oldham Athletic’s season isn’t quite over just yet thanks to a 3-2 win at home to Mansfield Town which kept their faint hopes of securing a place in the League Two playoffs alive. 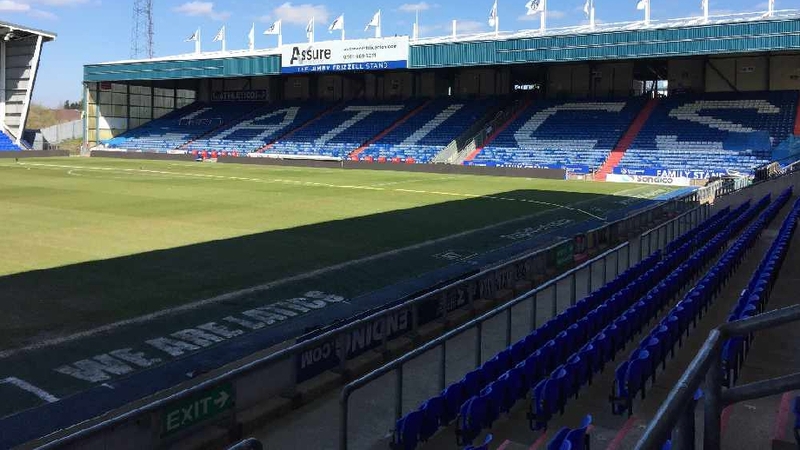 Oldham Athletic’s unbeaten run has been extended to four game after they came from behind to rescue a point in a 2-2 draw at home to Swindon Town. 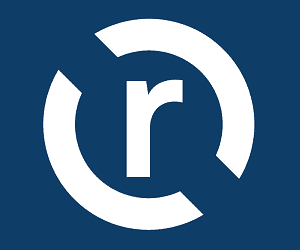 Rochdale remain just outside the relegation zone despite being thumped by promotion chasing Portsmouth 4-1 on Saturday (13th April). 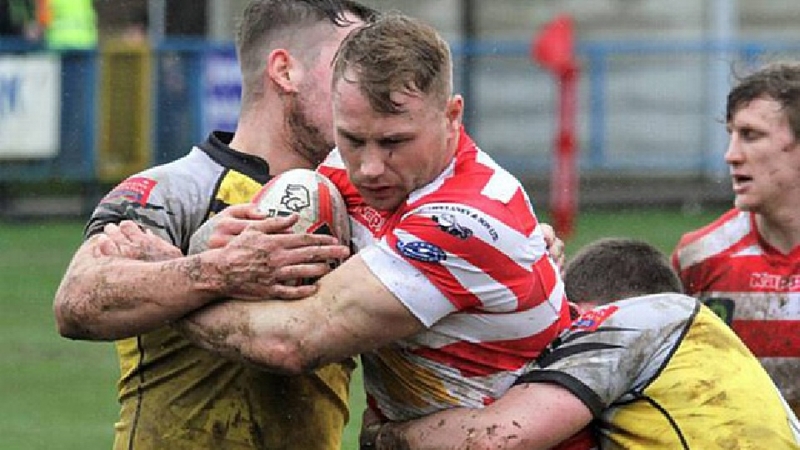 Betfred League 1 side Oldham have re-signed their former second-row ace Danny Langtree from Super League outfit Hull FC. 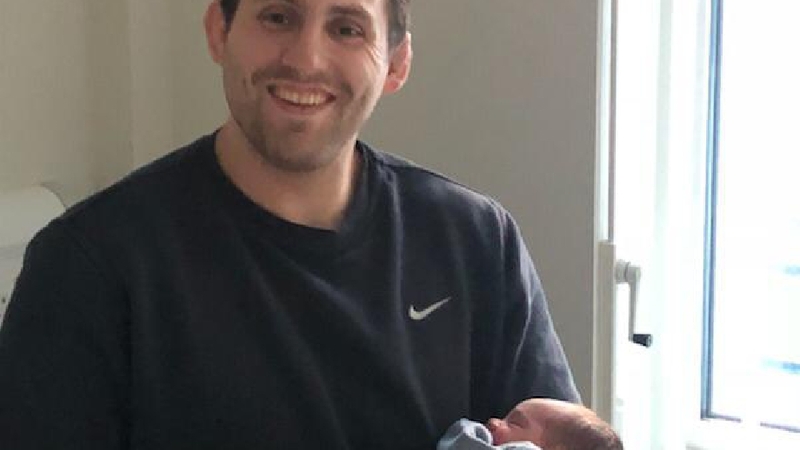 Congratulations are in order and best wishes from everyone at Oldham RLFC go to prop-forward Phil Joy and his fiancée Laura on the arrival of baby Harrison Phillip, who weighed in at 7lbs1oz when born in the Royal Oldham Hospital at 4.44am last Saturday.